Have you read or watched Iron Man, where fictional superhero Tony Stark invented a high-tech wearable suit equipping him with the powers to save the world? That was the inspiration behind one of HOPE Technik’s exoskeletons, which provides an assisting force of approximately seven kilograms. 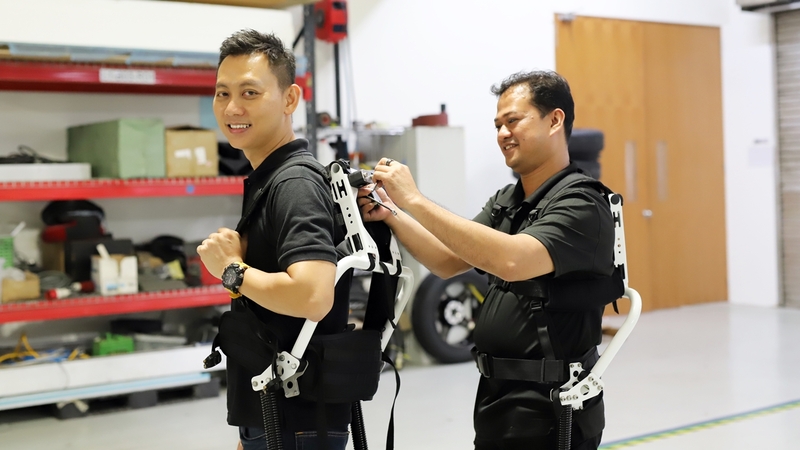 Its exoskeletons have benefited many middle-aged and mature workers since its launch in 2017. 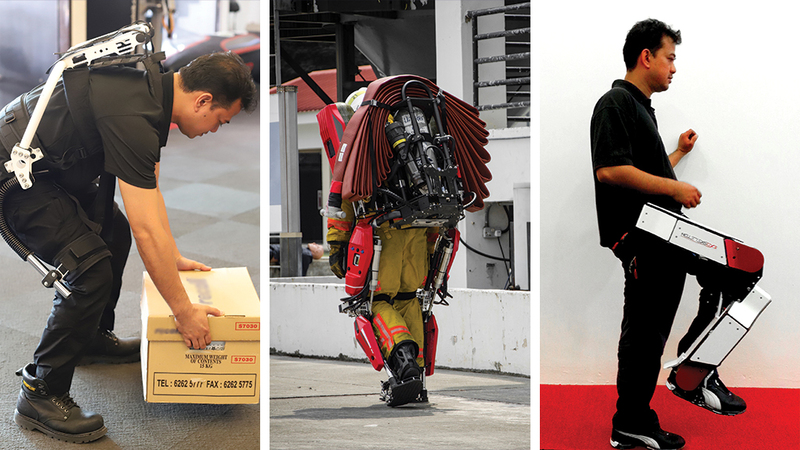 “Exoskeletons help workers do things that normally take more effort due to fatigue or repetition. They may also be able to execute new tasks that they otherwise are unable to do. Exoskeletons, therefore, allow mature workers who wish to be re-employed to do so. 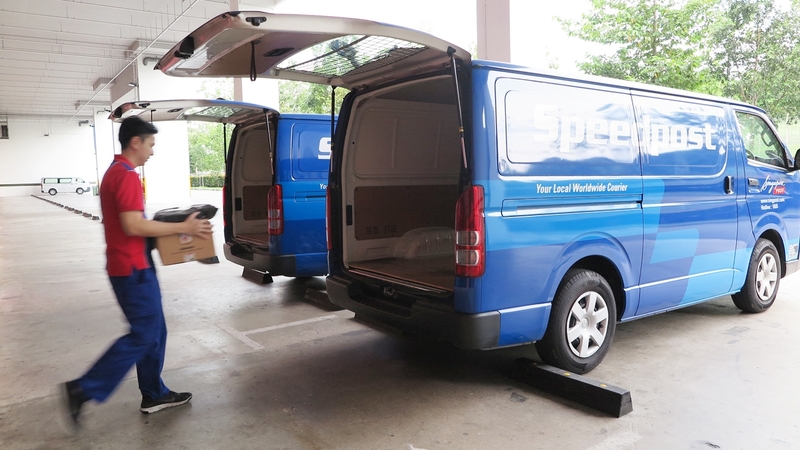 “We received much interest from the logistics and manufacturing sectors. Full automation is ideal, but that comes with a cost and certain requirements. Employers want a solution that allows them to involve humans and enhance their operators to work safely and efficiently,” explained Head of HOPE Technik’s Special Projects Team Daniel Nia (pictured left). Keeping mature workers in mind, Senior Mechanical Engineer Manolo Sta Cruz, also known as Manny to his peers, was careful not to make it look intimidating when designing the exoskeleton. 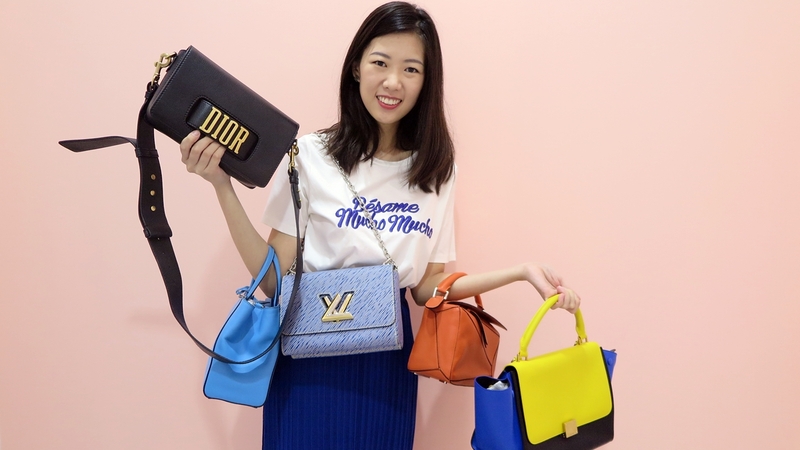 After some nine revisions over the years, the basic model today is worn like a backpack, requires minimal training to use, and priced competitively at under $1000. Most of its users are aged 35 and above. Named Audra, it prevents back injuries during lifting by diverting muscle use from the lower back to other areas of the body such as the abdomen and prolongs the amount of time an employee can spend on manual or tedious tasks. “We build things that are bespoke – not the norm and never done before. I don’t believe the only solution is this, just because other people have done it that way. We are engineers – we make things better, easier, cheaper, lighter, anything that you want to develop,” said 41-year-old Manny (pictured right). HOPE Technik also offers more advanced types of exoskeletons – electric, hydraulic, and pneumatic. They can be modified or equipped with add-ons to suit different uses and movements. HOPE Technik’s exoskeleton range (left to right): Audra Exoskeleton, Auberon Pneumatic Exoskeleton, Rehabilitation Exoskeleton. Manny has his hands on the entire development process, from liaising with customers and design to prototyping and testing. The Singapore-based engineering company has pushed out over 400 technological innovations to close to 20 cities globally since 2006. Besides customised engineering solutions, HOPE Technik also works with partners to develop special application vehicles and autonomous mobile robots. Daniel predicts that augmentative technology such as the exoskeletons that empower humans to be more productive will be in demand. “What we want to do today is to create equipment that can help us do our work better and make informed decisions by applying technologies such as artificial intelligence and real-time visual analytics. Humans are subjected to fatigue and emotions. Through a fusion of hardware and software, employers can obtain more objective and predictable assessments. “For example, inspection robots can scan an environment and accurately spot where defects are located, giving the team sufficient time to fix the defects before they worsen,” shared Daniel. Next post Is the Digital Economy Only for the Young?